We are humbled to announce that Abode has been recognized by many groups as one of the fastest growing and most inspiring companies in America this year! We owe all our success to our amazing properties and clients. We couldn’t do it without you! In 2017, we were recognized by three great organizations for our success. Check out our awards! 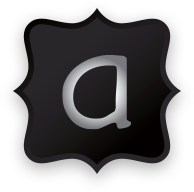 Abode was selected to be on this year’s Utah 100 list! The Utah 100 recognizes the top 100 fastest growing businesses in the state. 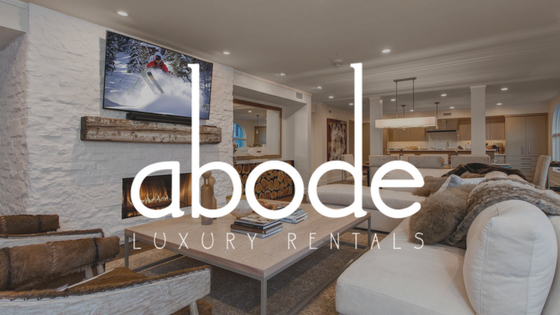 Abode Luxury Rentals made it on the Inc. 5000 list as one of America’s greatest (and most inspiring) entrepreneurs this year! We’re proud of our entrepreneurial spirit, and honored to be considered one of the top entrepreneurs in the country. The Gator100 recognizes and celebrates the 100 fastest-growing Gator-owned or Gator-led businesses in the world. We’re proud to be University of Flordia Alumni, and so excited to announce that we made it on this years Gator100 list!